For each project, we assemble the right team to get the job done. We draw on our pool of remote experts to support your project, led by Sarah. We're happy to introduce you to our key team members—they're pretty great. Sarah is the founder and creative director at SMCO, working out of our northeast Portland studio. She manages creative oversight of all of our projects and guides clients through the website design process, making un-scary and—gasp!—actually fun. Sarah loves sunshine, so naturally, she's lived in Oregon and Ireland. Read a note from Sarah over here. Josh is a partner in the business and lends a hand with our e-commerce projects, manages our education/training programs and helps with big-picture project management. He's also a pro at much-needed coffee runs. He's an avid woodworker and home cook and recently realized a lifelong dream of trying falconry this summer at the Ireland's School of Falconry. Based in Saskatchewan, Kath is the ultimate web designer partner, an SEO-savvy editor, copy pruner and researcher with loads of website production experience. Kath helps out with quality control and more. Needless to say, we couldn't do it without Kath. 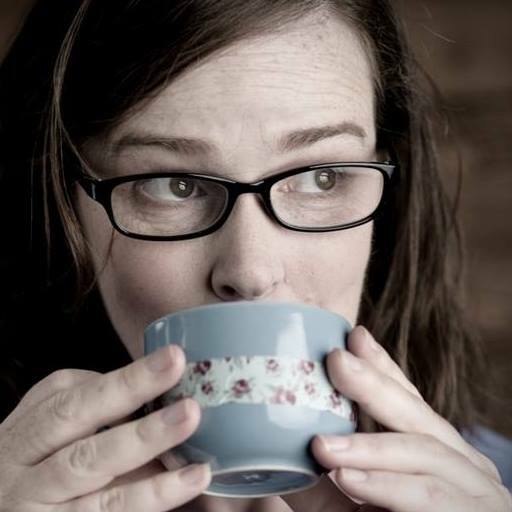 One of our first clients, southwest Washington-based Laura is a piano technician by trade—we talked her into helping with my clients' projects when she provided killer copy for her own website. Laura "gets" copy from the perspective of a business owner--a rare quality indeed. 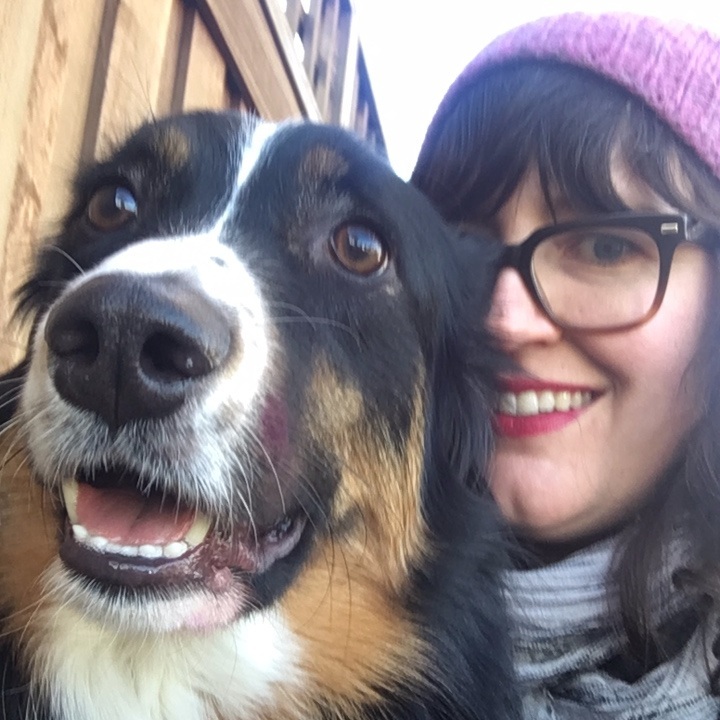 Ashli Hughes, owner of Cascade Creative PDX, is our go-to for cool infographics, social media assets and management, and savvy graphics for small businesses of all sorts. Currently based in Portland, Ashli has done stints in Oklahoma, LA and Austin and is passionate about music and the creative arts. Fiona is our silly Australian Shepherd, who keeps us happy and makes Sarah go on a walk every day at 3:30. She’s often hiding in the background when we’re on client calls—look for her dark eyes in the background if you’re ever on a Zoom call with us!